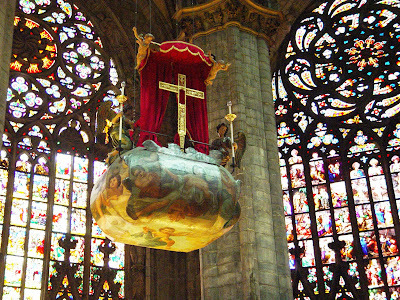 The Roman Anglican: The nivola of Milan. An Anglican living in Rome: a blog about art, history and much more! 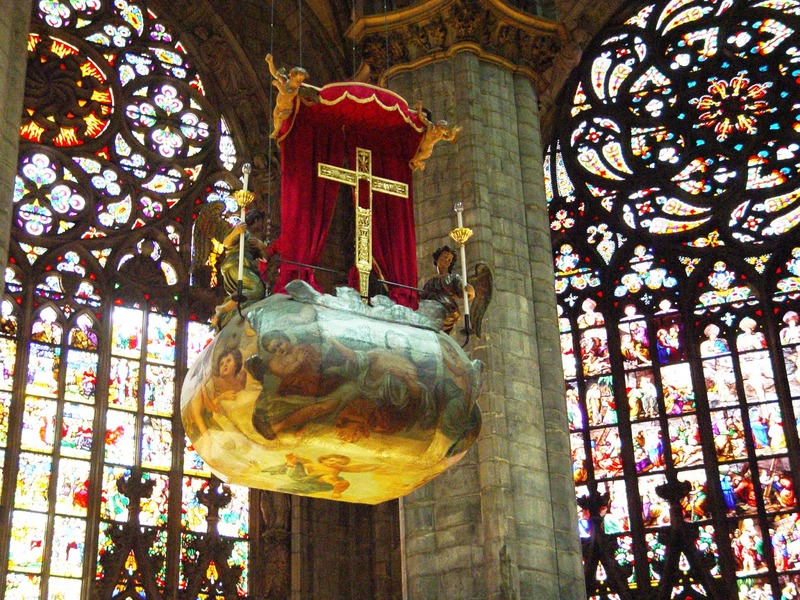 The Baroque "nivola" (little cloud) containing the relics of the True Cross is honored and elevated on the Feast of the Exaltation of the Holy Cross in the magnificent Milan Cathedral. Edoardo, an Anglican in Rome. (Now an Anglican from Rome, in London). The legend of the Populus. The miracle of the crucifix of San Marcello. The Roman Anglican 2015 © All rights reserved. PICTURES CANNOT BE SAVED OR REPRODUCED. Simple theme. Powered by Blogger.